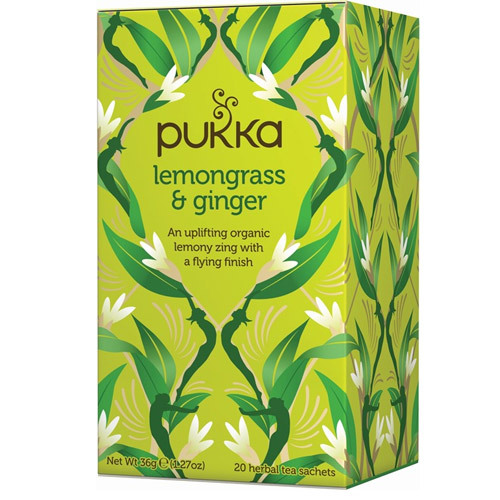 Pukka Lemongrass & Ginger Herbal Tea is delightfully refreshing with added lemongrass extract. 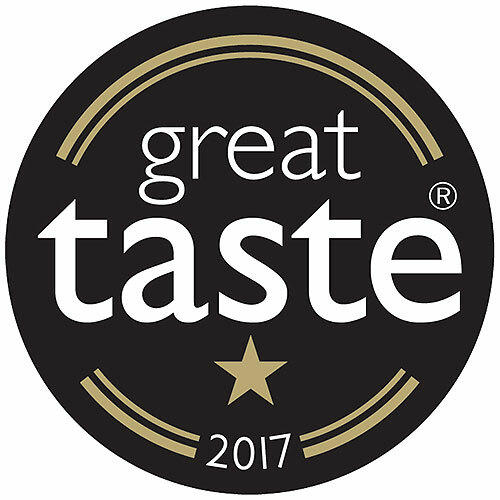 Delicious indulgent tea, brimming with flavour. Lemongrass (48%), ginger root (28%), licorice root, lemon verbena leaf, lemongrass essential oil flavour. 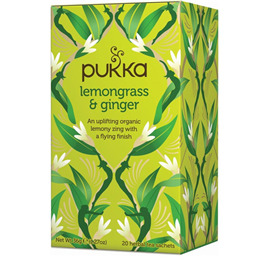 Below are reviews of Pukka Teas Organic Lemongrass & Ginger Tea - 20 Teabags by bodykind customers. If you have tried this product we'd love to hear what you think so please leave a review. It’s a nicely flavoured tea. The delivery and service good.